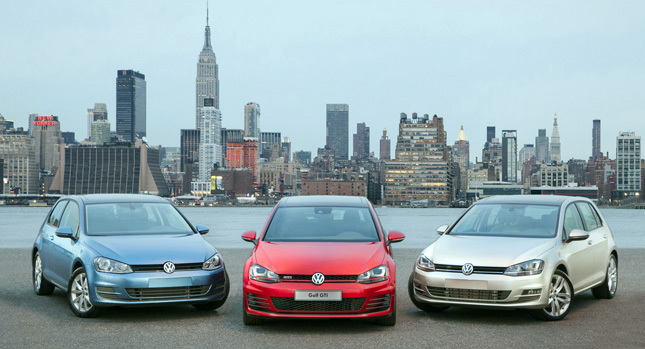 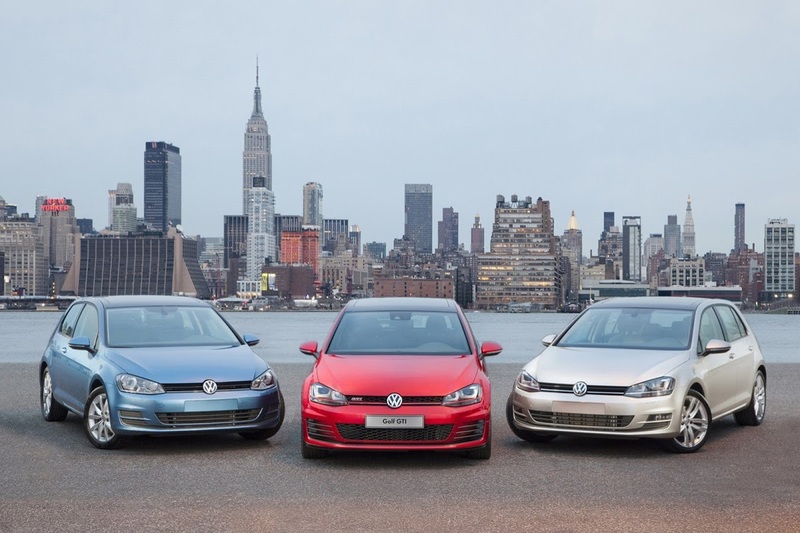 America, This is Your All-New 2015 VW Golf and Golf GTI! 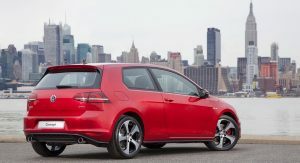 The seventh-generation Volkswagen Golf and its GTI performance version are making their North American debut at the New York International Auto Show today. 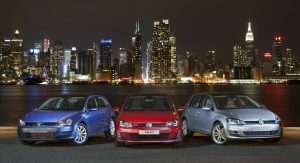 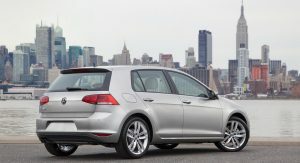 Set to hit U.S. dealerships early next year as a 2015 model, the new Golf will be available with three engines, just like the current sixth-generation model sold in the U.S.
As you probably have already noticed, the US-spec Golf looks just like its European version, both inside and out, so we’ll focus on technical aspects in this article. 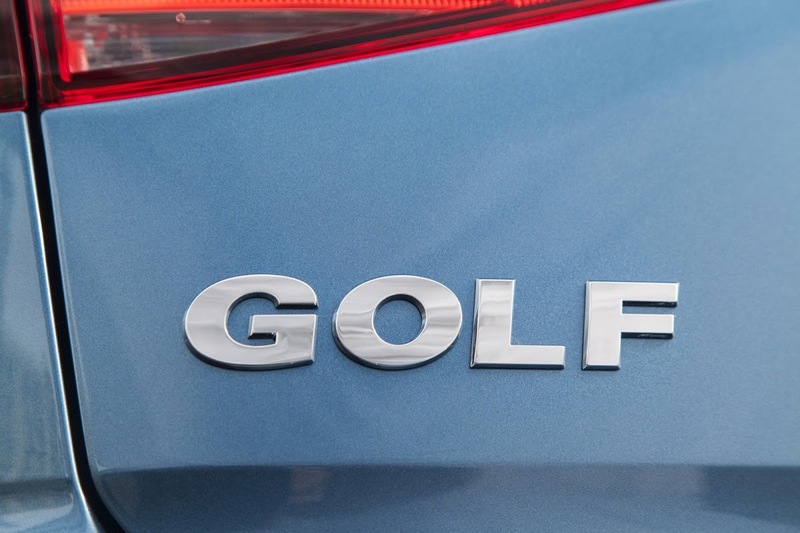 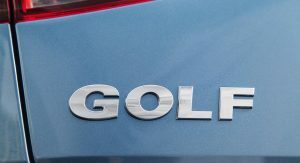 The big news is that the 2015 Golf’s entry-level model will be powered by a four-cylinder 1.8-liter turbocharged engine instead of the 2.5-liter five-cylinder unit. 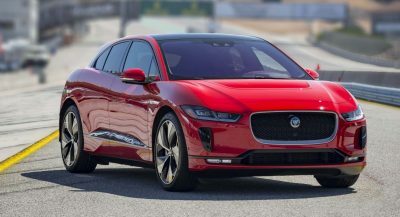 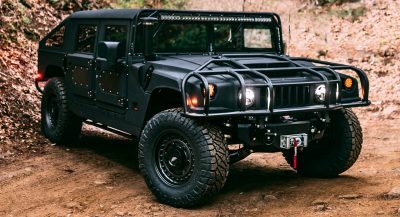 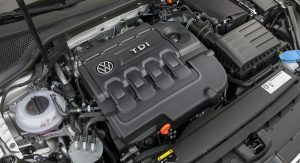 With 170 horsepower and 184 lb-ft (250 Nm) of torque, this new engine made in Silao, Mexico, offers the same power as the outgoing unit and 7 more lb-ft (9.5 Nm) of torque, delivered at lower revs. 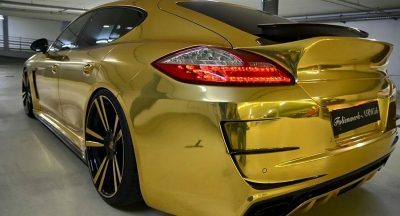 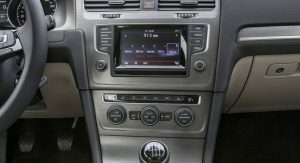 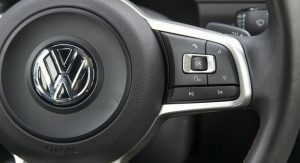 Mated to manual or automatic transmissions, its biggest advantage is said to be fuel economy, although VW didn’t talk numbers. 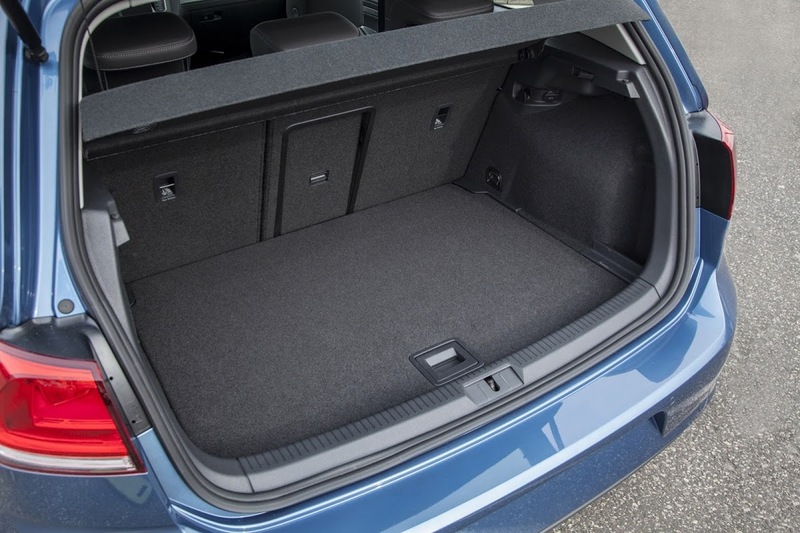 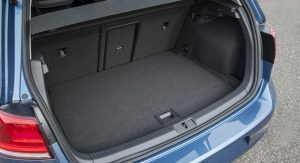 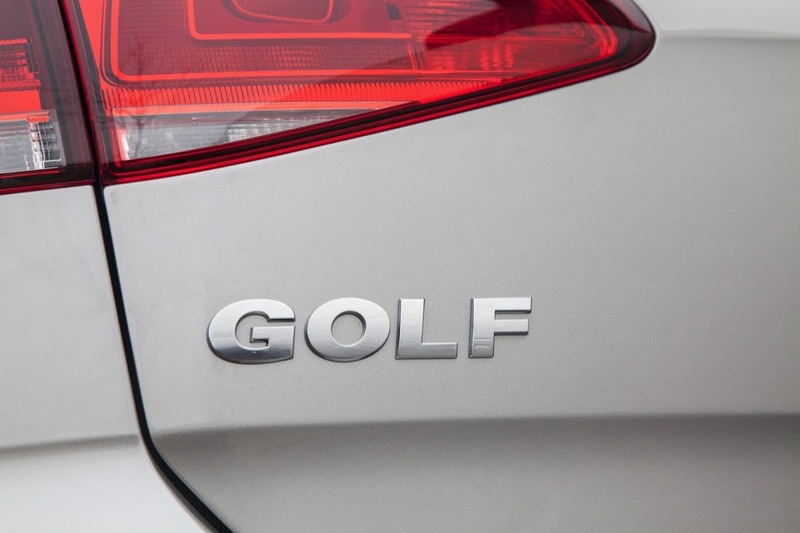 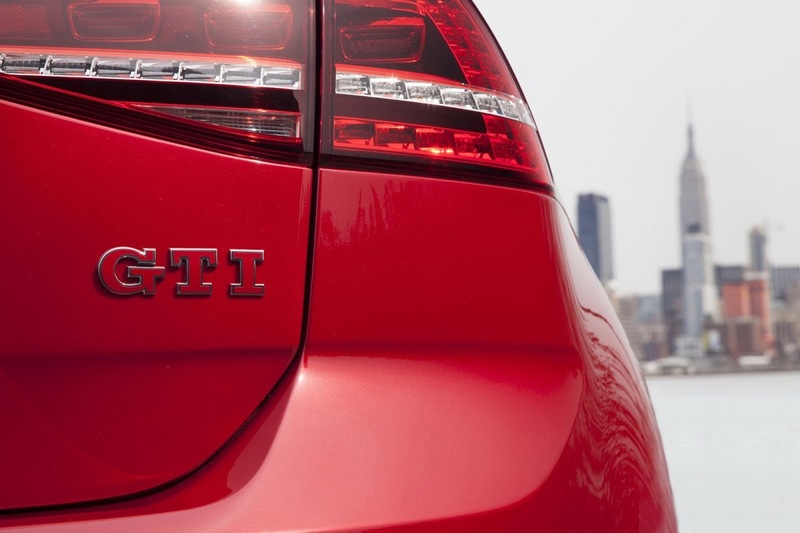 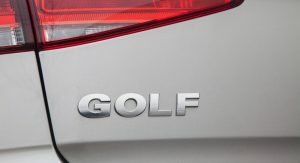 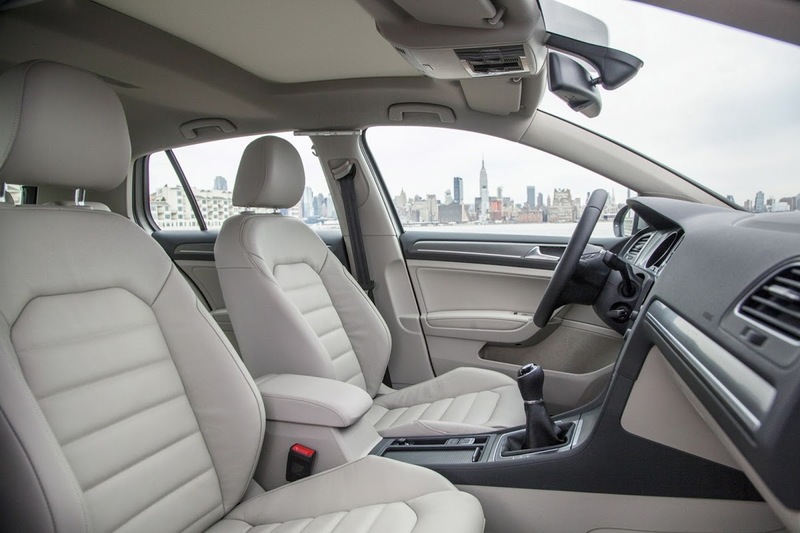 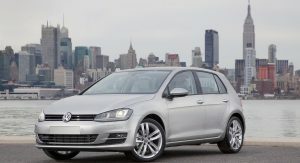 The next model in the 2015 Golf range will be the TDI Clean Diesel, powered by a four-cylinder common-rail 2.0-liter diesel unit with direct-injection. 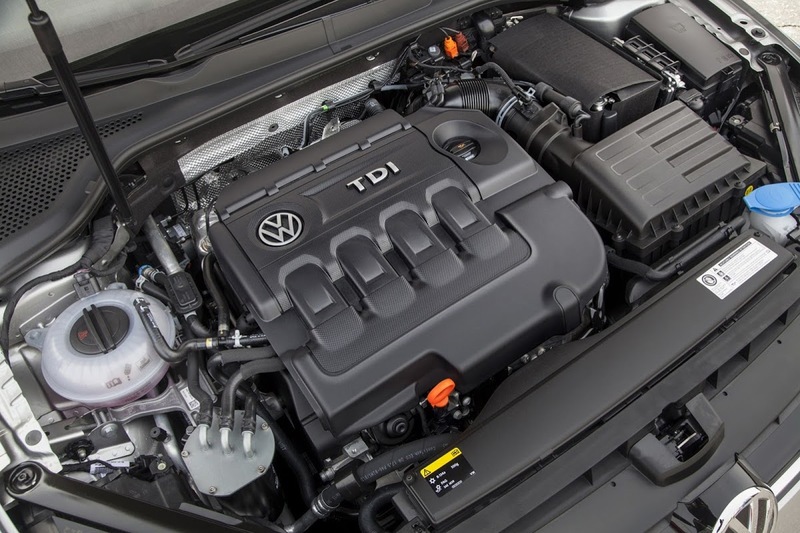 Rated at 150 horsepower (10 hp more than the outgoing model) and 236 lb-ft (320 Nm) of torque, the new TDI Clean Diesel shares only the bore spacing with the previous engine, with extensive changes made to reduce fuel consumption and emissions. 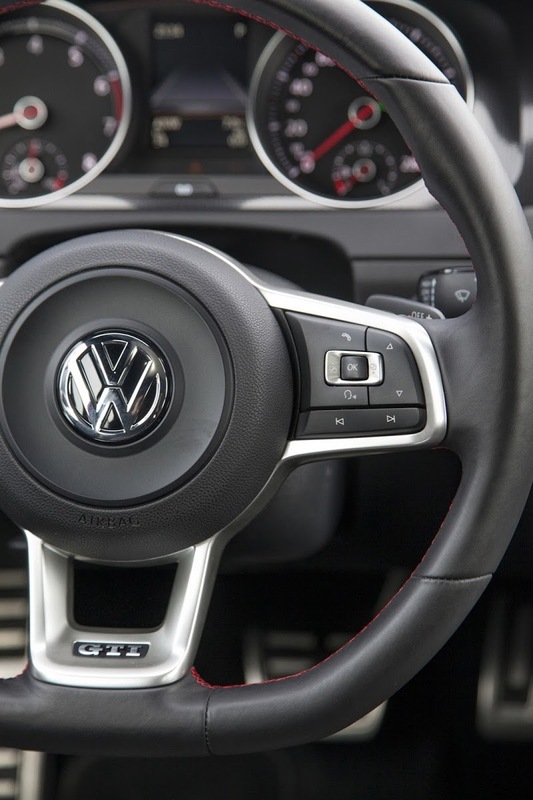 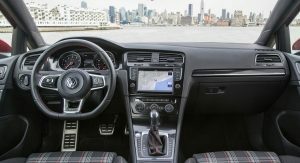 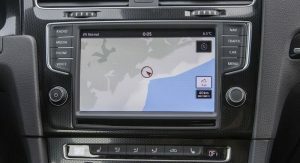 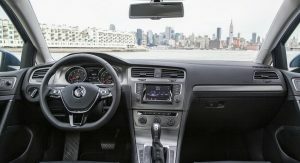 Again, no fuel economy figures were provided for this engine, but VW said the new TDI model will have a standard six-speed manual gearbox and an optional DSG dual-clutch transmission. 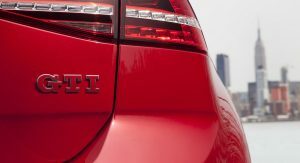 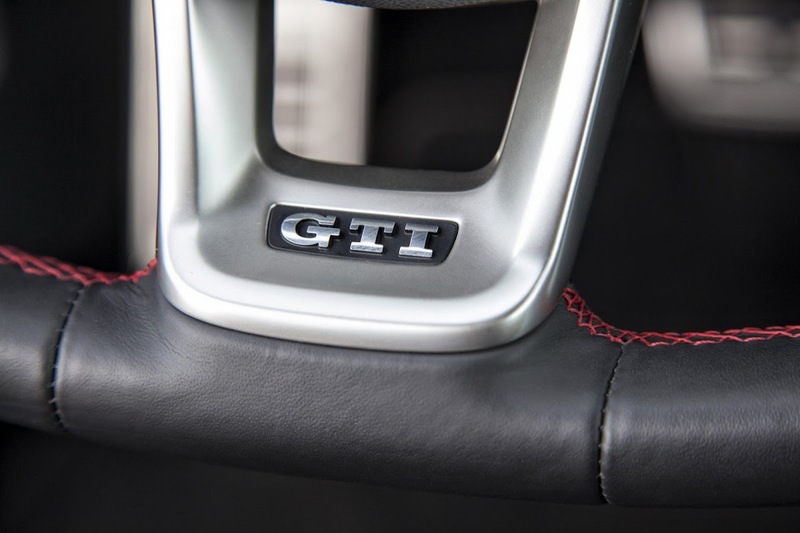 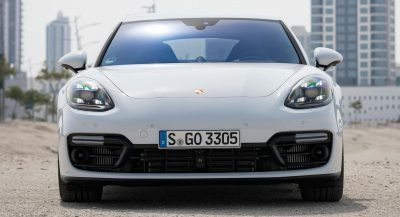 Finally, the top of the range GTI model will be powered by an upgraded version of the EA888 2.0-liter turbocharged TSI engine, also made in Mexico and expected to develop around 210 hp and 258 lb-ft (350 Nm) of torque (final figures not yet available). 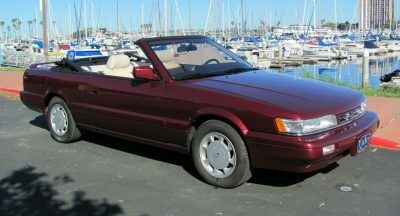 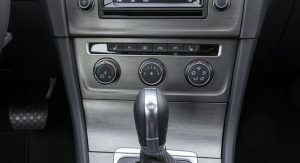 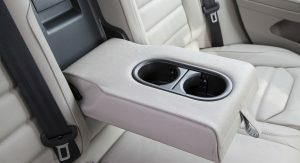 A manual six-speed box will be offered as standard, with an automatic DSG transmission available as an option. 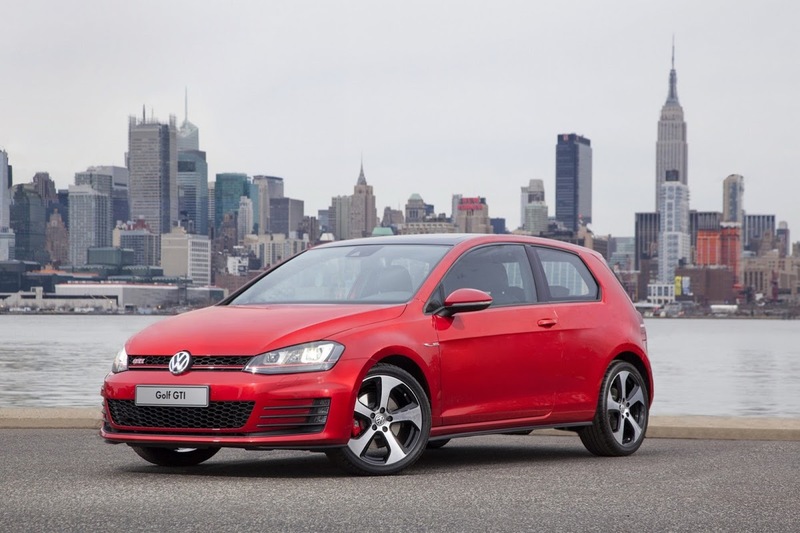 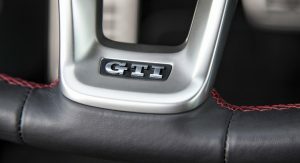 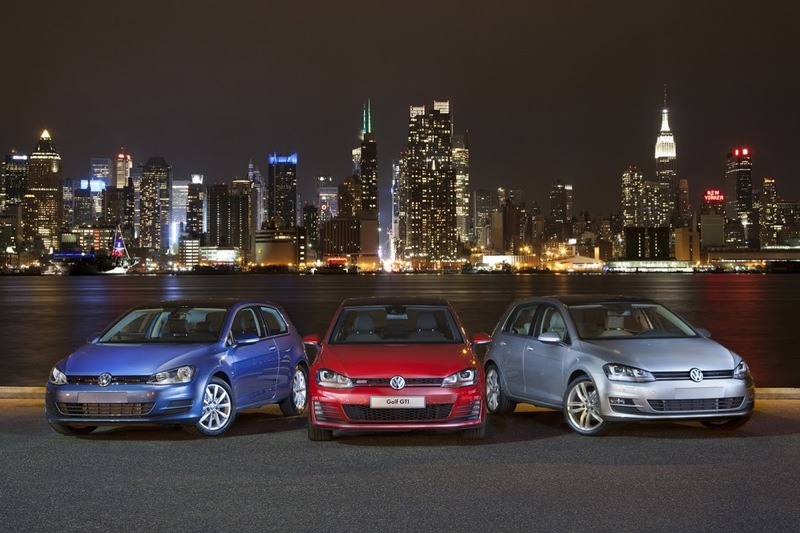 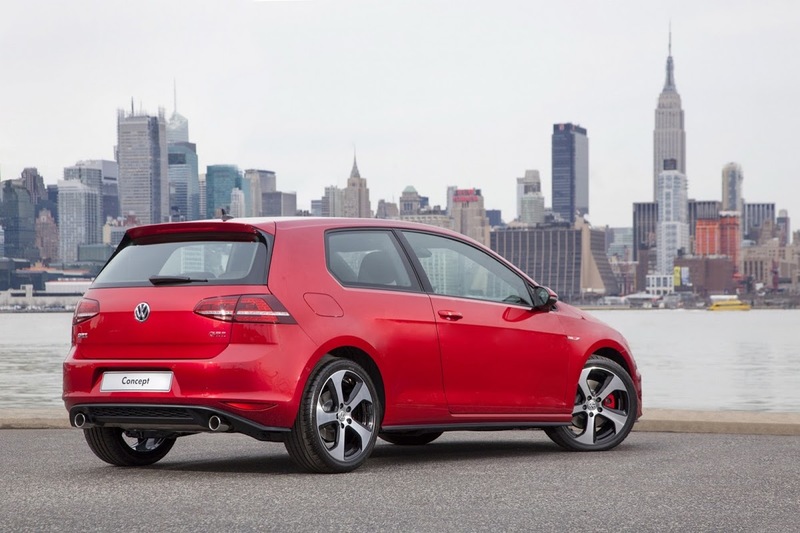 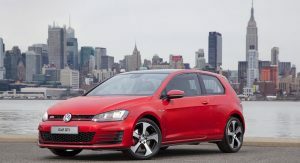 The European Performance Pack is expected to be offered in the US during the GTI’s lifecycle. 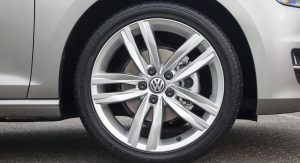 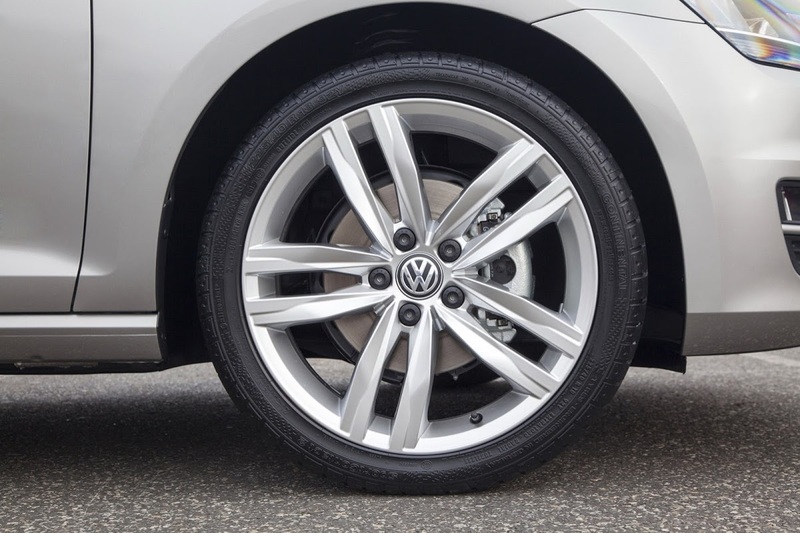 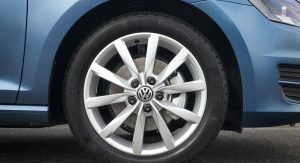 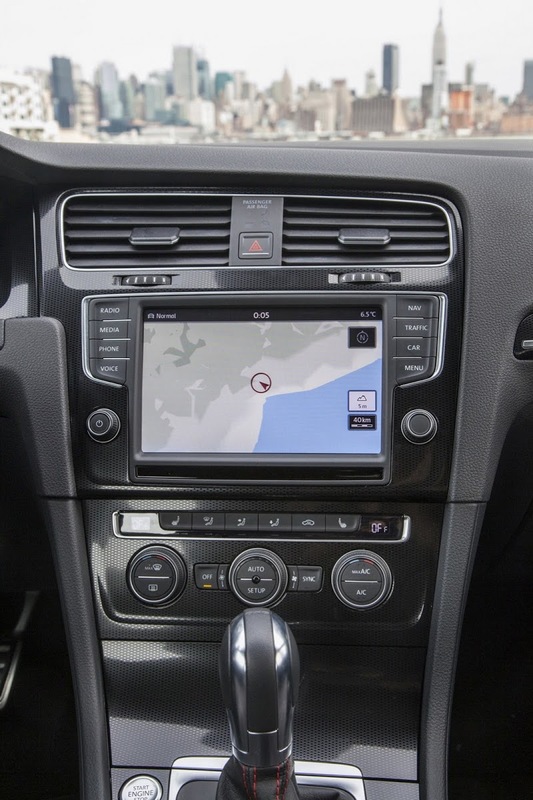 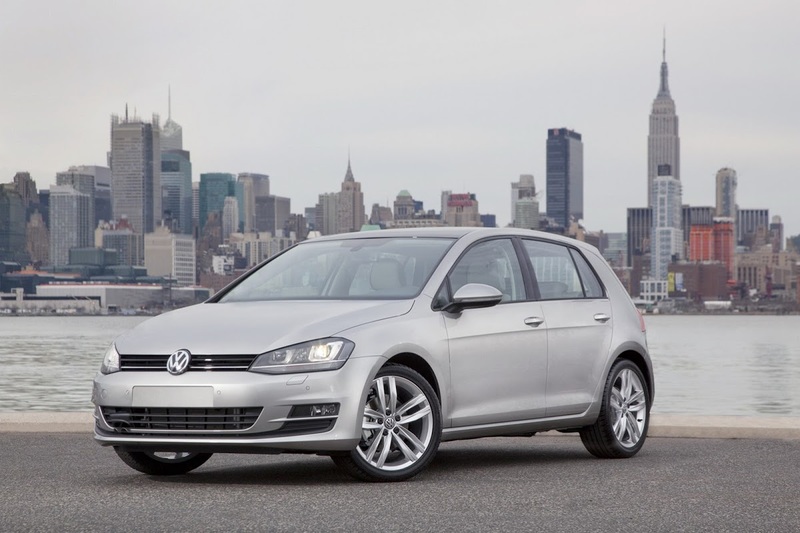 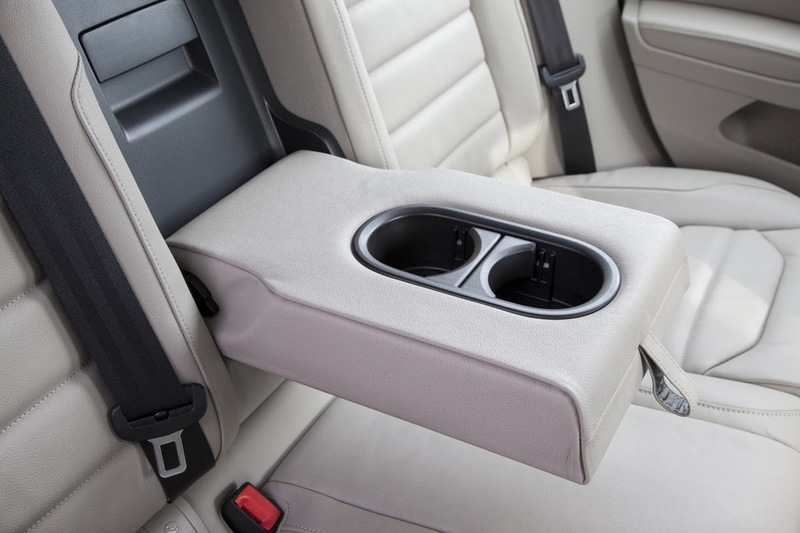 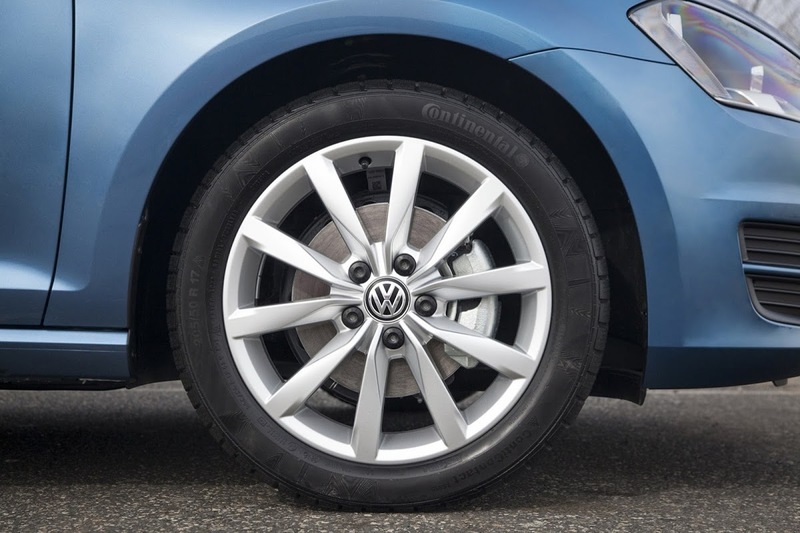 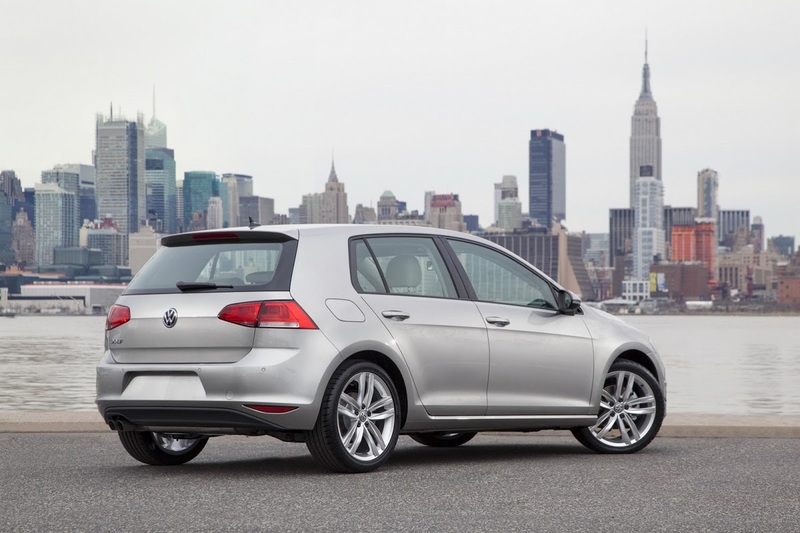 All versions of the new Golf have the XDS electronic differential lock that improves handling and traction. 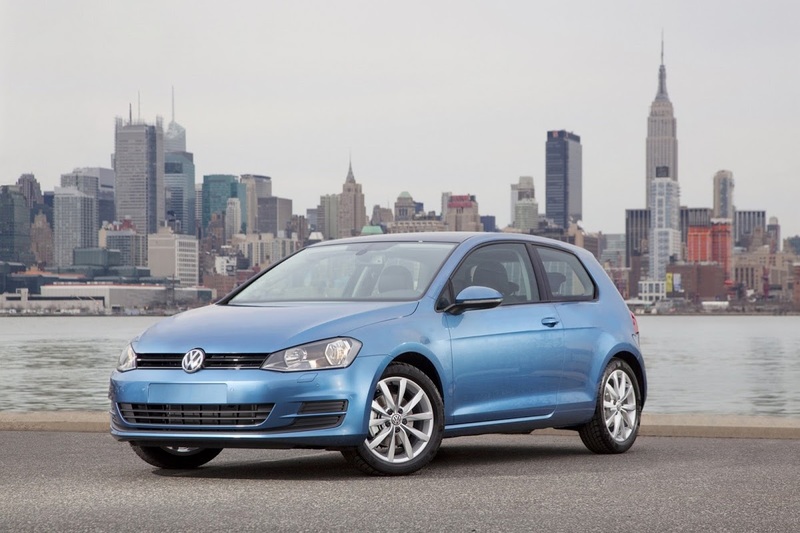 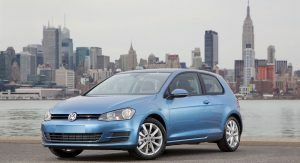 The 2015 VW Golf for North America will be built at the German automaker’s Puebla plant in Mexico.